Baseball season has sprung and it is the perfect time to pick up a great new book about the sport’ s all-time greatest player. 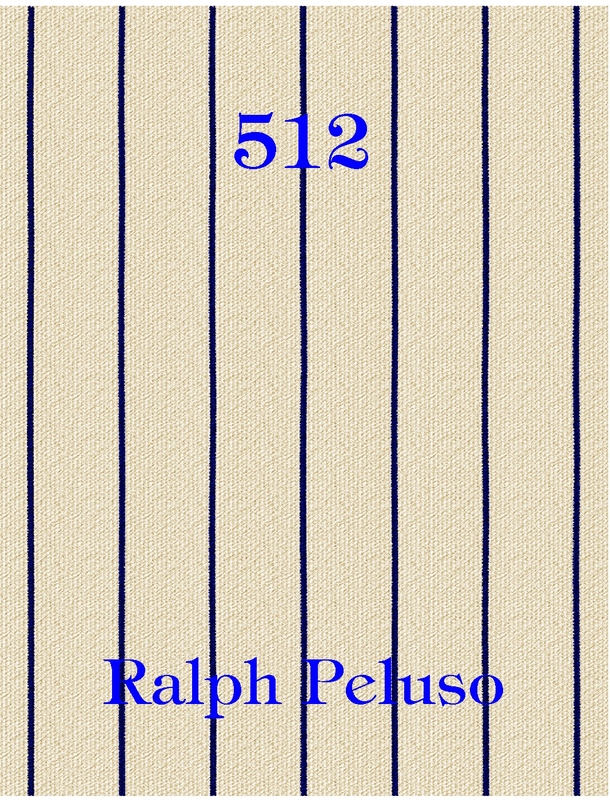 “512” Ralph Peluso’s recent novel is based on the life of Babe Ruth. This is not your John Goodman/ William Bendix portrayal of the greatest baseball player of all time. This is a more serious character, emotionally scarred driven to excel at baseball – Learn about the many intriguing characters who went in and out of his life – See him as the game’s most solidifying man who stood fast against the gamblers deep hold on the sport – Discover what really lead to his sale to the Yankees and his nearly two decade feud with a mean spirited, bigoted commissioner, Judge Landis – Ride his journey to crush batting records and chase Young’s elusive 511 win mark – See how the love of a strong women led him on the right path Read 512 ! Available on Amazon and Barnes and Noble. 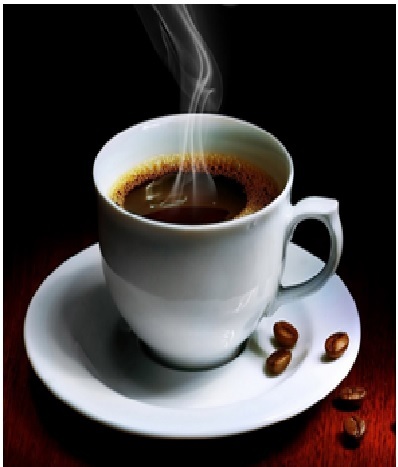 A personal muse, sure do have one: the sight of the early morning sun peeking over the horizon, the soothing warm rays gracing my face, the sounds of the dawn silence broken by the gentle commotion as the city awakens, and the blending of the sweet aroma and jarring taste of that first cup of steaming coffee. All of my senses awakened fully. Inspiration 101! No need to worry about my muse being turned into a magpie, as a plethora of fresh thoughts erupt, I just hope I can write them down quickly enough before I forget them. Yup this daily routine led to the creation of many of the great scenes in 512. My favorite, a young Ruth, in his best pre-teen mezzo soprano voice sings the Ave Maria at an all school Mass. 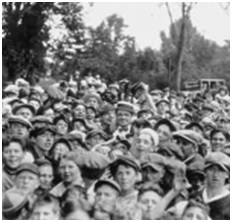 Your central character in 512, Babe Ruth has great capacity to love, yet he was starved. Why do you think this happens in fiction and in real life? You can find Ruth among the bevy of children. “Truth is stranger than fiction, but it is because fiction is obliged to stick to possibilities; Truth isn’t.” This is a great quote from Mark Twain. The legendary George Herman “Babe” Ruth is perhaps the most misunderstood and misrepresented person in sports and entertainment history. He was full of love, especially for family and children. He fought for the little guy, a well-paid athlete who battled miserly owners to help other players make more money. He did things for other people today’s superstars would not dream of, unless they could make a buck from it. One time hearing a semi-pro team lacked enough players to field a team, so Ruth borrowed a uniform and played first for them. Ruth after playing a game for the Hartford Poli semi-pro team. In his life Ruth was starved for love, he suffered deep emotional scars from abandonment numerous times. Neither fictional nor biographical accounts can describe the extreme distraught this rambunctious seven year old must have felt when he was unceremoniously dropped at the “feet” of the Christian Brothers by cold parents. He spent the next dozen years at St. Mary’s Industrial School. This was not an orphanage but a “reform school”. From this point on Ruth yearned for acceptance. A few days shy of his 19th birthday, Ruth is “emancipated” from this safe environment, thrust into cruel heartless world, his guardianship entrusted to a complete stranger who was simply looking for a pitcher. Within months, that same man sells Ruth to a different club. Ruth, now among the real life wolves, would suffer pain of abandonment several more times. What young adult male with money to burn and no support system, free from rules after years of rigid discipline would not act out? And he did, very wildly at times. Ruth acted foolishly but he was not a fool. After an ill-fated and hasty first marriage, he finally discovers love and family guided by a strong willed woman, Claire. 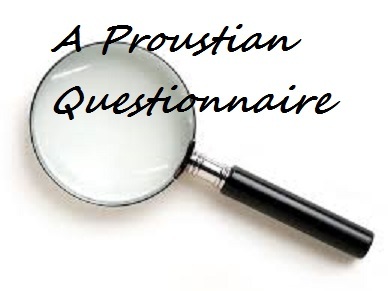 She pierces his external personae, seeing his vulnerability, and that he is easily exploited by others. She grabs hold of him and guides him on a path of stability. From Claire, Ruth learns how to accept love. Through all of his wildness Ruth never lost his ability to give love. I did have the fortune of interviewing Julia Ruth Stevens his daughter, the deep sense of love for “Daddy” ever present. Fiction and reality exist in blended harmony within my characters; it is tough to separate the two. 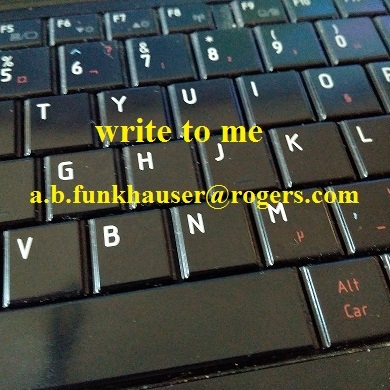 My view is to make the work memorable, a water cooler conversation piece for the readers. 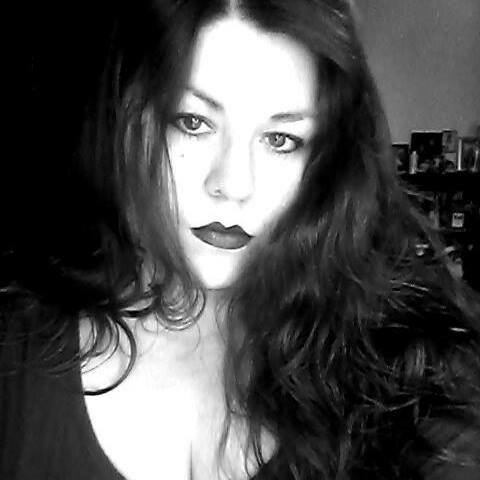 I want them to let their minds wander and debate all aspects of possible outcomes. This is sort of like writing your own epitaph. I think the remembrance I would most want is simple admiration for having a positive impact on lives that I have touched, whether through my writings, in business, teaching or coaching children. 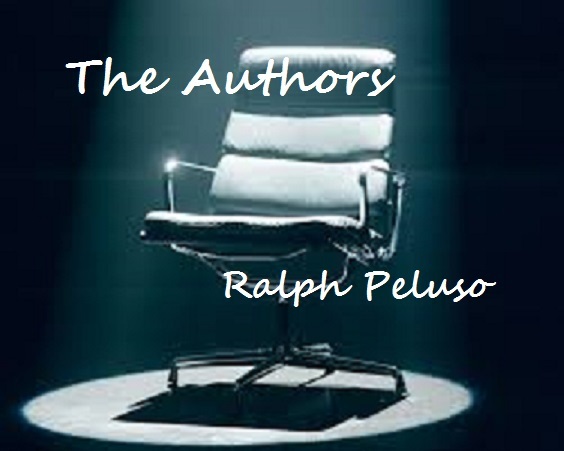 But, most of all I want to be remembered by my family members; who had to endure the countless odd ball life stories I shared, each having a unique moral they called “RalphO-isms”. Don’t ask why they stuck the O in the middle of the name, that’s a story for another day. 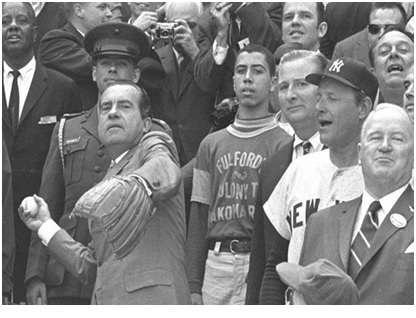 Nixon, opening day 1969, most likely only President to ever wear a baseball glove while throwing out a first pitch! What a geek! I guess I just have a soft spot in my heart for the completely misunderstood enigmatic heroes. Richard Milhous Nixon never was comfortable in the limelight but he was equally uncomfortable when not in a suit, shirt, tie and wingtip shoes, even when strolling on the beach. He was bold and confident enough to take on the most difficult decisions imaginable, but vilified for the easy arrogance with which those decisions were made. Despite the many achievements during his abbreviated tenure in the Oval office, he is remembered most for his departure in disgrace, which he accepted valiantly. Nixon went through a second resurrection after leaving office, with historians finally recognizing the importance of his accomplishments. Nixon was a man counted out at least twice politically but managed to arise from the ashes each time. I think anyone can learn from him. The art of perseverance, what does it take? How do you muster the courage to face the fierce adversaries who criticize and have beaten you, then to reverse your defeats? Heralded and hated, there is so much I would like to ask him. The George Harrison lyrics frame it for me. Each day is a new page in our lives, only we can complete the chapter or the story. As I get older, I believe that there is pre-destination to our lives. The beginning and ending are known but we assemble and shape our own journey. Along the way we will encounter rocky and smooth points; how we pave the road will determine our happiness. The forward of 512 is the true life story of my friend Larry. I talk about his path taken and the certainties that would have happened to others had he gone down a different road. When I get up, I think about the kind of road I will pave today. Life, every bit of it! Everything has a story. People watching is one great source of creative material. It does not matter where you are: at the mall, on the beach, on a crowded subway platform. Absorb what you see, hear and experience –“the truth is stranger than fiction”, especially when you can write it your own way. Well I actually grew up in the 50/60’s. We were encouraged to think about careers in which we could not be replaced computers. 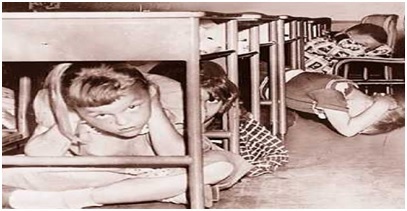 But that was after we were taught to kneel under our desks and put our head between our knees in case of an attack by the Soviet Union. Guilty pleasures, well there are all too many to name; but none that I feel guilty about! But if I had to narrow it down to just one, I would say 18 holes of golf, alone, on a not too crowded course, playing three or four balls each hole. Ruth could hit the golf ball a long way! My greatest victory was convincing my beautiful wife to marry me, after years of heavy pursuit. Not sure how or why she caved finally but that was a big win! Now if you had asked about greatest accomplishment, then it would be watching the youngest of my children graduate knowing each child was now on their way to a fulfilling adult life on their terms. Finishing close behind the above is having 512 published after the 4 ½ years of research and writing effort. I grow up in the Bronx and did a “boat load of fishing” (no pun intended) let me tell you many, many more than one got away. But I have to draw from Don Quixote quote “in last year’s nest there are no birds this year”. Don’t spend time looking backwards. I try not to get stuck thinking about the past; or thinking the grass always greener on the other side. Too many people think “Oh my life would have been better if…” Thinking that way one will never be fulfilled and the basket of ones that got away will rival the parable of the fish and loaves, never ending. I have a soft spot for the plight of the underdog who manages significant accomplishments while facing long odds or against a more powerful adversary. It is hard to imagine the iconic Ruth as an underdog, but certainly he was. Born in perhaps the poorest section of Baltimore, emotionally crippled, he substitutes a street gang for family. The only life he knows is inside the walls of a tough love reform school. He is a boy with no interpersonal or social skills. Somehow this youngster, barely 19, not only survives but thrives through pure determination of will to crush all the baseball records, transcend the sport against an antagonistic and megalomaniacal commissioner, and to this day 67 years after his death remains an iconic figure. Ironically, Ruth himself had a soft spot in his heart for the underdog and downtrodden. Other favorite themes are “conspiracy and the hidden agenda.” I enjoy keeping the readers on their toes. Again this is tough question, especially when you think about all those who helped build our great country. In honor of 512, I will stay with the baseball theme. 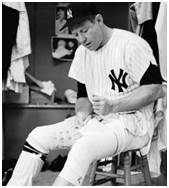 As product of the Bronx, New York who else is there to pick but Mickey Mantle, nearly every New Yorker’s hero from 1951- 1968. So much has been written about him. Blessed with blue eyes and golden hair, and an even more golden smile, this powerfully built athlete had to fight demons his entire life. From a small rural mining town in Oklahoma, the shy 18 year old was thrust onto the bright New York City lights, with a cardboard suitcase and one change of clothes. His athletic prowess and boyish charm elevated him and hid his real fears from the public eye. No male in his family had lived beyond the age of 40. Imagine electrifying a city six months a year for 18 years believing your time on earth had a defined expiration date. He did that while battling chronic pain from injuries his entire career. Such great fortitude is deserved of every ounce of admiration I can muster. Mantle used excessive drinking to suppress his demons. Ironically, Mantle lived into his mid-sixties, losing his battle from the effects of alcoholism. In the end Mantle’s story was a true a Shakespearean tragedy. Hum…writers are fully informed works of art in progress! Writers, I think are like Michaelangelo. 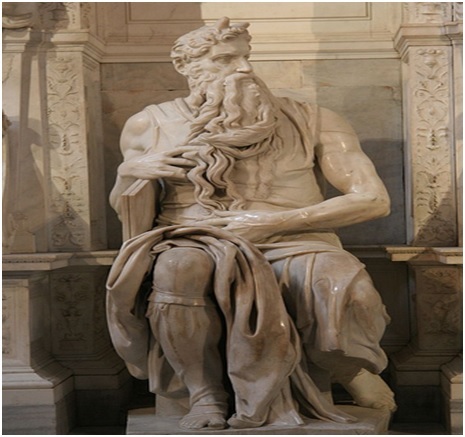 Years and years after studying anatomy he creates the statute Moses. The work is an astounding sculpture renowned for its detail, the muscle definition in the arms and bone structure in the hands are exquisite perfection. Nearly completion, Michaelangelo step back to review his work. WHAM! He banged his mallet in frustration on the knee of the statute, dissatisfied with an imperfection he noticed. The delete key is my mallet; definitely I am an informed work of art always in progress. Thank you so much for stopping by Ralph. All the best with 512 and we’ll see you on the links! 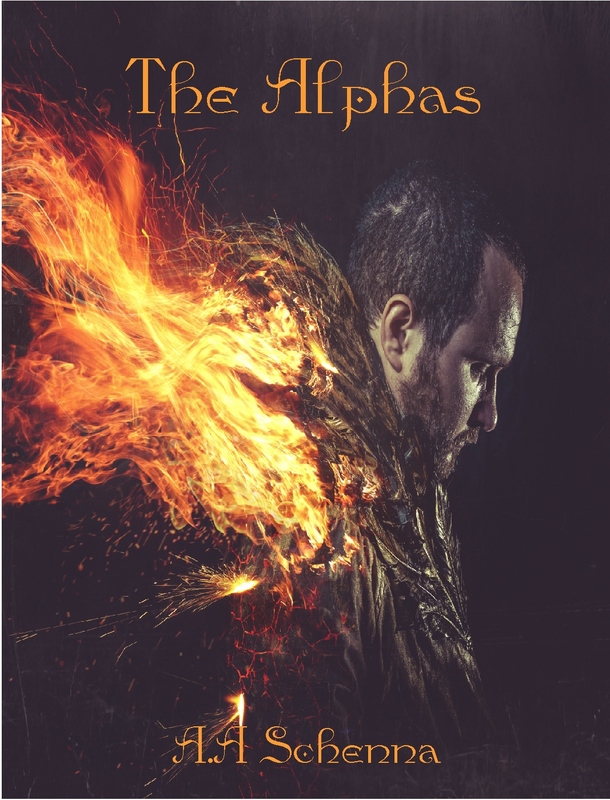 TOMORROW: Author Angel Schenna talks THE ALPHAS, endings and the ideal muse. Hey, Ralph – I was wondering if you included Ruth’s first home run as a Major Leaguer in your book. Fayetteville, N.C., where I live, claims the distinction of being the place that occurred – March 7, 1914. Ruth had signed a contract with the Orioles, who were on their way to Florida for spring training. They stopped along the way in Fayetteville and played an exhibition game. That’s when he hit the homer. Fayetteville also claims it was during this short visit that Ruth got his “Babe” nickname. 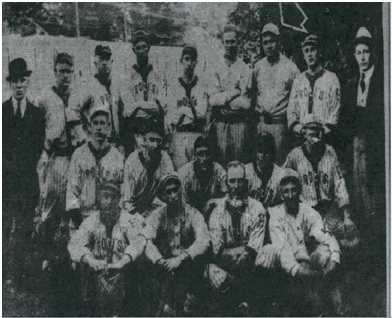 Fayetteville is actually where the red Sox held Spring training in 1914. There is a chapter that talks about Ruth’s experience on the train down and while in Fayetteville. And yes it was during that first spring training the players began to refer to him as Dunn’s new babe !